Editor's Note: This article is especially important for sensitive skin types such as Monsoon, Humid Subtropical, Savanna, Steppe, and Karst. This Step-by-step guide will lead the way to ensure that you are able to choose the right sunscreen for you, so you can be sun safe all year round. The simple answer is yes, SPF does matter. Sun Protection Factor, also known as SPF, is a measure of how well a sunscreen can protect human skin from the sun’s harmful UVB rays. More specifically, SPF refers to how well a sunscreen protects your skin from turning red and cause the colloquial “sunburn”. Unfortunately, SPF cannot filter 100 percent of the rays but can get quite close. 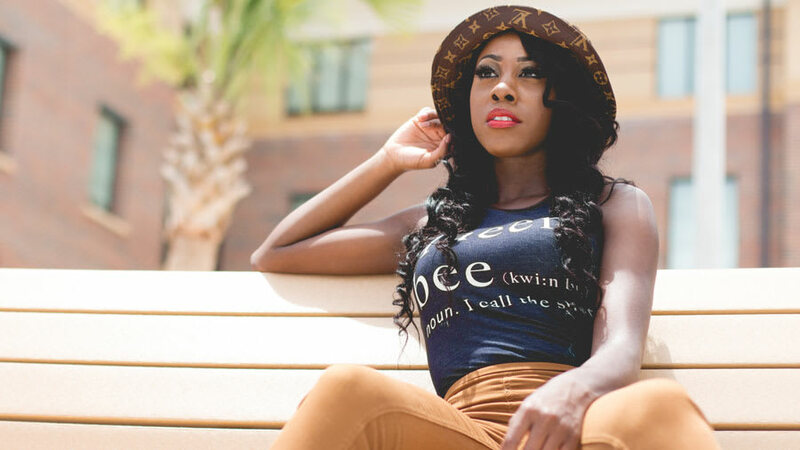 The strength of SPF you choose determines how well your skin will be protected. For example, SPF 15 filters 93 percent of UVB rays, SPF 30 filters out 97 percent, and SPF 50 filters 98 percent of rays. At some point, you do not have much extra benefit for getting a higher SPF. It is recommended by the American Academy of Dermatology to utilize a sunscreen with an SPF of 30 at the minimum. However, most sunscreens are not put on thick enough to get the SPF labeled on the bottle. In fact, most people put as little as one-half or one-fourth of the thickness that is typically tested. To account for this, it would be better to get a sunscreen with a higher SPF of 50 so that you can achieve at least 90% blockade even if you apply it thinly. All sunscreens have the same amount of staying power, which is around 2 hours if you aren’t swimming or profusely sweating. The higher SPF just means more protection within that 2-hour timeframe. Ultraviolet A (UVA) and Ultraviolet B (UVB) rays are emitted from the sun and are known to be contributors to skin damage and skin cancer. UVB rays specifically are what cause the skin to be reddened when you’re unprotected in the sun. UVA rays are the main contributor to premature aging of the skin. Sunscreens protect the skin by either absorbing or reflecting these harmful ultraviolet rays. SPF ratings refer mostly to UVB coverage since they are the most redness causing rays. However, there are several formulations of sunscreen that contain ingredients that block UVA rays as well. Sunscreens that protect you from both UVA and UVB rays are known as broad-spectrum sunscreens. Broad spectrum sunscreens are the best type to use since you are being protected from both of these rays simultaneously. 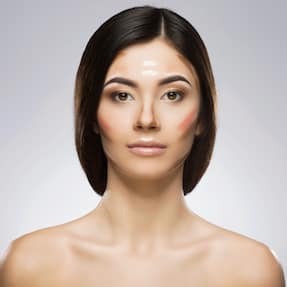 Spray sunscreens, although very popular due to their ease of use and quick application, are a controversial since it not clear how well they cover the body. Overall, a good broad-spectrum coverage formulation that works for your specific needs is best. There are many types of sunscreen out there to suit your specific needs. There are sunscreens made specifically for sensitive skin, acne prone skin, babies, and many other populations. When choosing a sunscreen, remember to choose a broad-spectrum sunscreen with an SPF of 30-50, that is water resistant. Pick a formulation that suits your particular needs and the activities that you will be participating in. For instance, if you will be swimming or sweating, it is best to choose a more water-resistant type of sunscreen. 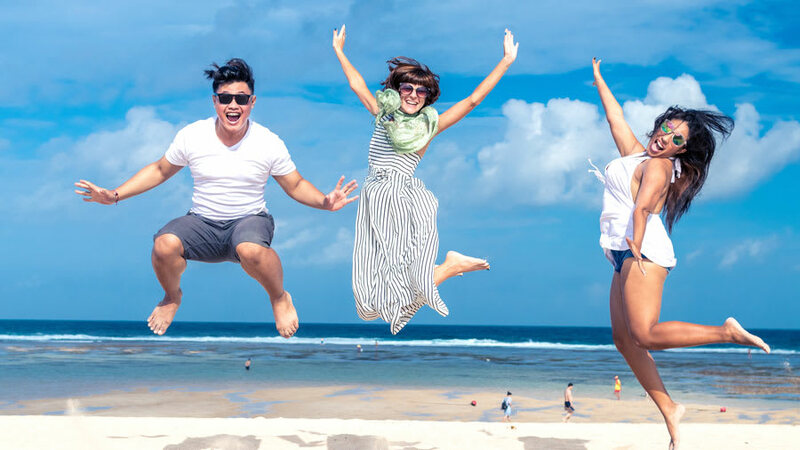 Considering the amount of time spent outside is another important factor to consider, and you may want to purchase a sunscreen with a higher SPF like 50 to make sure you are using adequate protection. Both physical barrier and chemical barrier sunscreens are effective in protecting you from the sun. Physical sunscreens like non-micronized zinc provide the broadest coverage for longer days under the sun or if you are in the elements with outdoor activities and sports. It really is a matter of personal preference. Overall, the choices are endless, and this is why it is best to find a sunscreen that fits your tailored needs. It is recommended to use an ounce of sunscreen on every exposed body part that you want to protect from the sun. An ounce of sunscreen is enough to fill up a shot glass for reference. You can use as much sunscreen as needed to thoroughly cover the body. It is best to double apply your sunscreen, meaning once you have put on one layer, wait a moment for it to absorb and then put on an additional layer thereafter. Evidence has shown that you are more sun protected when you apply a double layer of sunscreen. Once you apply your sunscreen, you are ready to go outside and enjoy your day and the sun, without any downtime. Sunscreen should be reapplied every two hours at a minimum. If you are swimming or doing any vigorous activity that causes you to sweat more, then you should reapply your sunscreen even sooner. Over 85% of sunscreen is rubbed off of the skin when towel drying, so after every swim session it is vital to reapply. Sunscreen can only protect when it is being applied and used properly. Reapplying throughout the day is a vital step in sun protection. 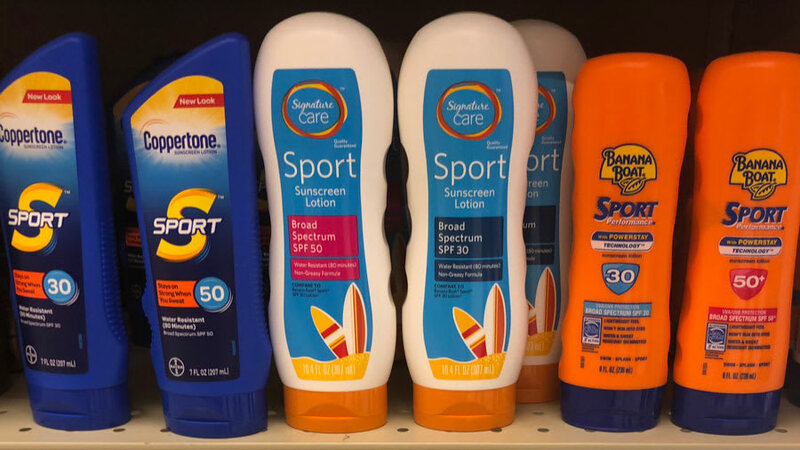 Although previous recommendations have focused on waiting 15 minutes after sunscreen application before heading outside, this is based on older sunscreens from yesteryear. Sunscreen application is even more convenient now since you can be exposed to the sun within seconds after applying. Put on your sunscreen with a double application and then enjoy the outdoors safely.